The 85-acre property in western Michigan originally hosted Standardbred racing, opening in 1989 as Muskegon Race Course. 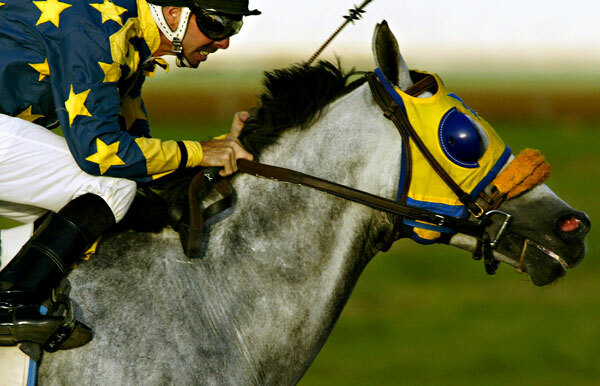 After closing in 1997, the track was purchased by a group of investors led by banker and Thoroughbred owner Jerry Campbell and was reopened as Thoroughbred track Great Lakes Downs in 1999. Campbell sold the track to Frank Stronach's MEC in 2000. After posting several years of losses, a failed attempt to develop a new racetrack in Detroit and a state ballot measure crippling the implementation of slot machines, MEC closed Great Lakes Downs in November 2007. Net proceeds from the sale of the property have been used to partially repay a bridge loan with a subsidiary of MI Development's Inc., MEC's controlling shareholder. To offset its losses, MEC is offering several tracks under is control for sale, including Portland Meadows in Oregon, Remington Park in Oklahoma, and Thistledown in Ohio.